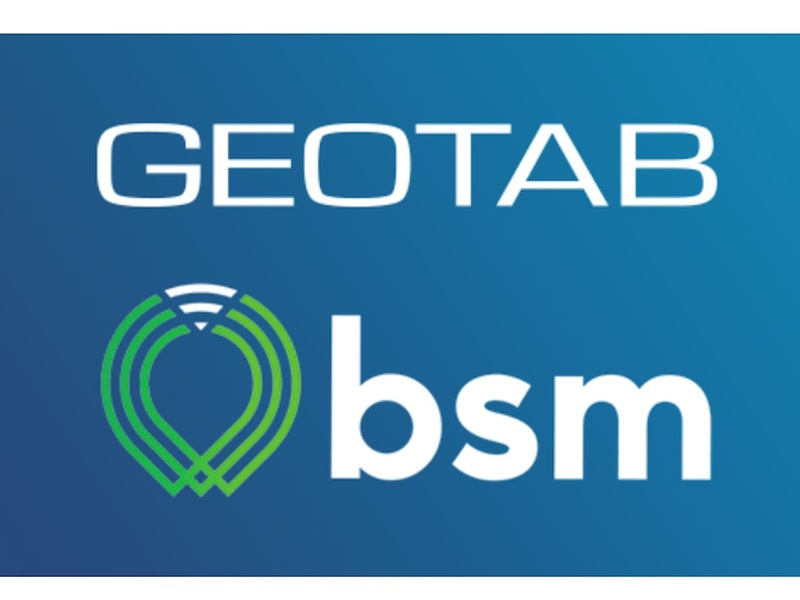 Geotab has signed an agreement to acquire BSM Technologies for a total equity value of around CDN $117.3m (US$85m). BSM provides telematics and asset management solutions to more than 165,000 vehicles across government and private fleets in Canada and the United States, adding to the 1.5m+ subscribers using Geotab. The deal will enable Geotab to make further inroads into the government sector, leveraging products developed by BSM on the Geotab platform, including for winter road maintenance fleets, but also for the electric vehicle sector. Geotab added that the deal will provide government and private fleets a broadened selection of services for maximising productivity, efficiency and safety. 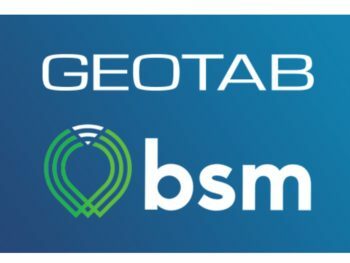 BSM customers will benefit from Geotab’s partner ecosystem while the firm will contribute some of its product and services development in asset tracking, winter ops, third-party integration and off-road equipment tracking to the Geotab Marketplace online solutions centre. The deal comes some three weeks after Geotab announced it had been awarded the largest single-source telematics contract to date by GSA Fleet, a division of GSA (General Services Administration), which provides centralized procurement for U.S. federal agencies. The deal will see GSA Fleet equip its 217,000 vehicles with Geotab’s telematics technology.